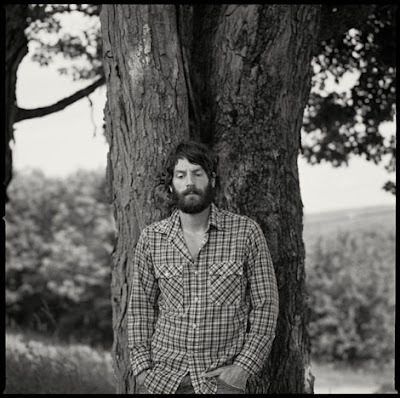 If I didn't already have the love of my life - I'm pretty sure I would have quit my job, sold everything I own, and have followed Ray Lamontagne around from venue to venue begging him to be my Valentine. Will you be my boyfriend? Check yes or no. But in all seriousness, this man's music is more amazing that anything I can possibly put into words. And unlike the celebrities who have been discovering him lately (back of ladies, he's MINE! ), I have known him and loved him for years. I want to snuggle him, feed him and make him write songs about me. Oh Ray Ray, I know I like you. It might even be love, but don't tell B.